Lifting Gear Hire is the largest organization in North America devoted exclusively to the provision of lifting and moving equipment for rent. 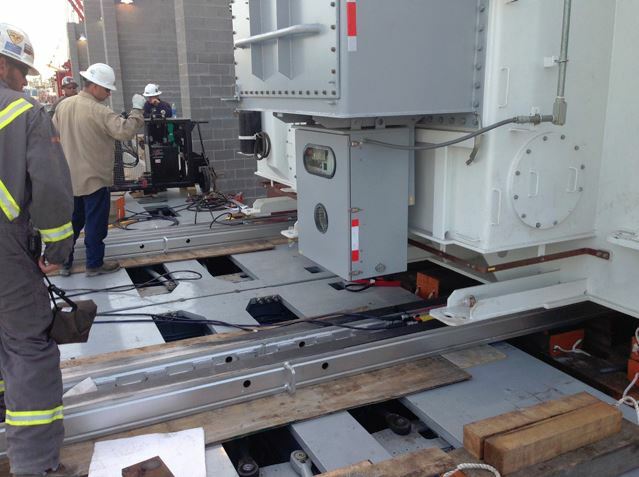 Lifting Gear Hire maintains the most comprehensive.. 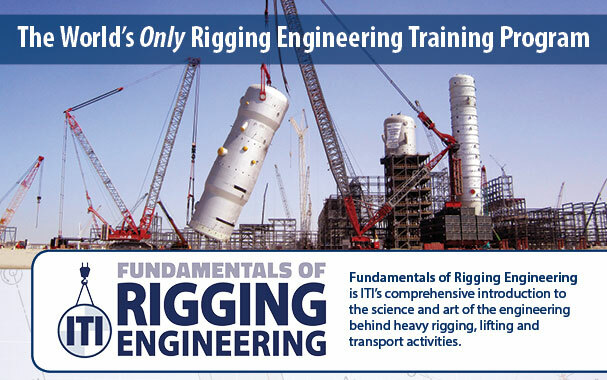 Lifting Gear Hire (lgh-usa.com) and Industrial Training International (iti.com) are proud to announce the first recipient of the Fundamentals of Rigging Engineering Scholarship. The scholarship is..
Cranes are a pretty awesome tool when it comes to moving stuff. Mobile, overhead, truck-mounted, jib, or gantry; cranes are an amazing piece of load handling..